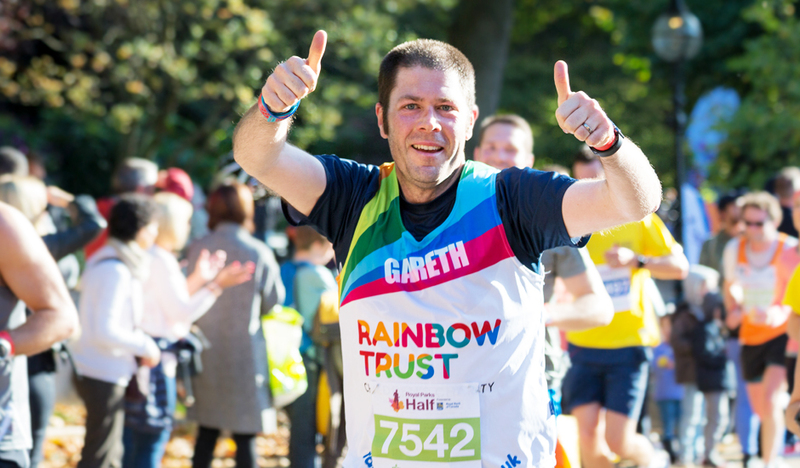 Rainbow Trust is calling on people to take part in the Royal Parks Half Marathon on Sunday 14 October. Royal Parks Half Marathon is one of the best-known races of its kind in the UK, with the route taking runners around some of London’s world-famous sights, such as Buckingham Palace and the Royal Albert Hall. Runners start from Hyde Park at 9am and finish at the same place after a circuit including some of London’s other beautiful Royal parks: Green Park, St. James’ Park and Kensington Gardens. Participants would need to pay £20 and raise £350 in sponsorship for the charity. Click here to sign up by 23 August. If any runners were lucky enough to secure a place in this year’s ballot, the team would still love to have your support and they will be cheering you on at the race.